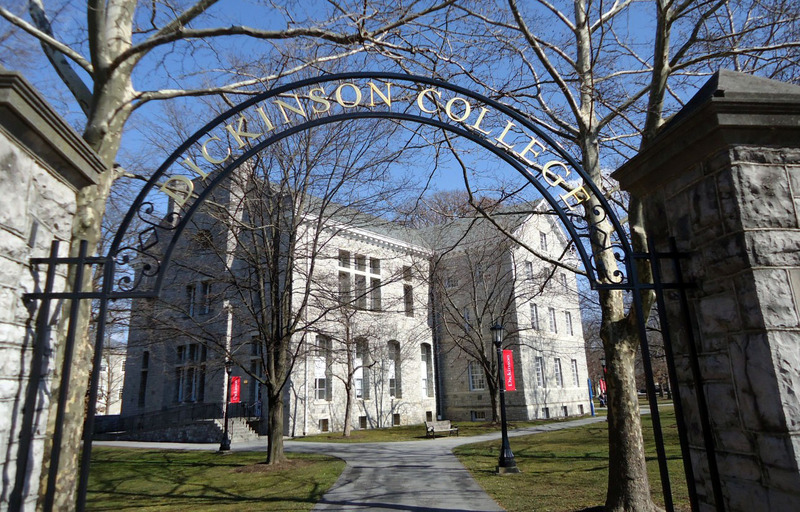 Dickinson's political science department is unusually large for a liberal arts college. Many of its members teach in Dickinson's interdisciplinary programs: Africana Studies, East Asian Studies, International Studies, Latin American Studies, Middle East Studies, Policy Studies, and Women's and Gender Studies. Our faculty are productive scholars of American Politics, Comparative Politics, International Relations, Political Theory and Public Law, as well as dedicated and innovative teachers. Faculty conduct research on Russia, Latin America, Asia, Europe, policy issues, electoral politics, political communication, political theory, the presidency, US and comparative law, among others. Our majors are actively involved on campus and in the department. Many are officers in Dickinson's student senate, are members of the college's Mock Trial team, are active in intercollegiate and intramural sports, volunteer at many local charities, and participate in service trips. Most of our majors also study off-campus at programs in France, Germany, Italy, Spain, the UK, and Washington, D.C. Upon graduation, our students go on to study at graduate and law schools in the US and abroad. Recent graduates have gone on to study human rights, public health, public policy, international affairs, political management, and law at the best programs in the country and around the world. Many other graduates choose to serve in the Peace Corps and Teach for America or to pursue careers in local, state, and federal government, journalism, law, business, and broadcasting. 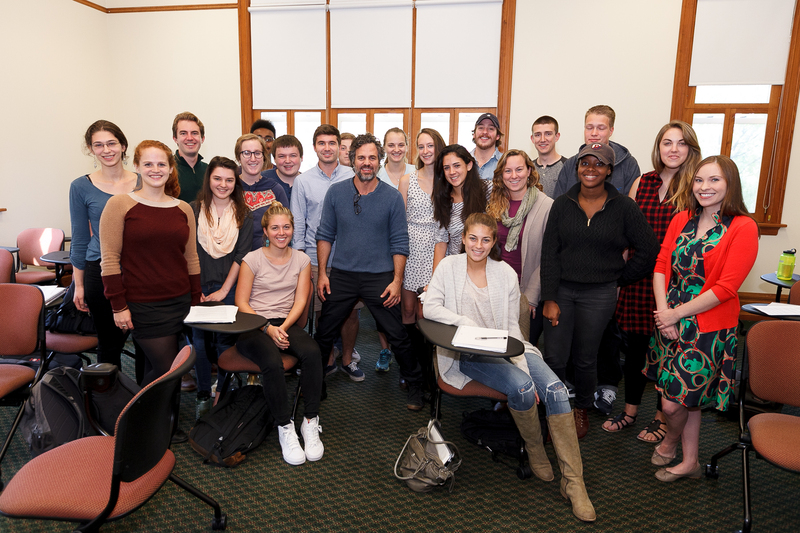 On Tuesday October 6, 2015, 19 students in POSC 290-WGST 202 had the rare opportunity to speak with award-winning actor and activist Mark Ruffalo, who was visiting Dickinson.